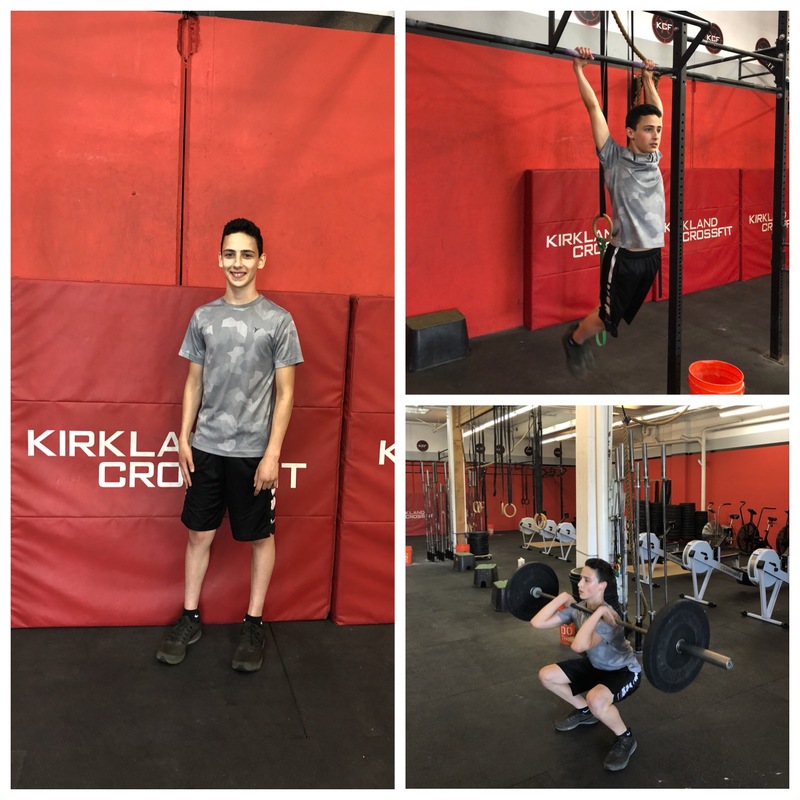 This month we are highlighting one of our awesome teen CrossFitters, Asher Cleary! Asher shows up ready to push himself by lifting more or going faster, while perfecting his form, and always with a smile on his face. We asked Asher a few questions about his CrossFit experience and you can check out his answers below. How long have you been a member at Kirkland CrossFit? 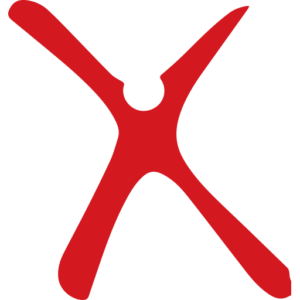 Two years, with some experience before that. How old were you when you tried your first Kids CrossFit class, do you remember it? 10, but I don’t really remember the first class. What drives you to come to Teens CrossFit? I like the challenge, and the coaches and environment are great! Do you have a favorite WOD or movement? I like deadlifts and most anything with a barbell. Do you have a least favorite WOD or movement? Running and burpees over the bar. What’s your biggest personal accomplishment inside KCF? Completing all of the CF Open WODs this past year and I did a lot better than I thought I would! Any specific lift or movement you can do now or weight you can lift that you didn’t think you could? I just got my first hand stand push up (my mom helped me with that)! Is there anything you want to share with the KCF community about your love of CrossFit or how CrossFit has helped you in other sports you play? It has helped with basketball for overall strength and fitness, especially my vertical. Outside the gym, what are some of your favorite hobbies? I play guitar and love to eat! Do you have a favorite place to vacation or travel to? I love going to California for the sun! Thank you Asher for your great personality and love of fitness. We are sad to loose the Cleary family later this month to Napa, CA but hopefully you’ll visit us when you are back in the area!